Thoughts Opinions, sold my truck with engine transmission. so fresh start. i want to build a race only lower budget truck. 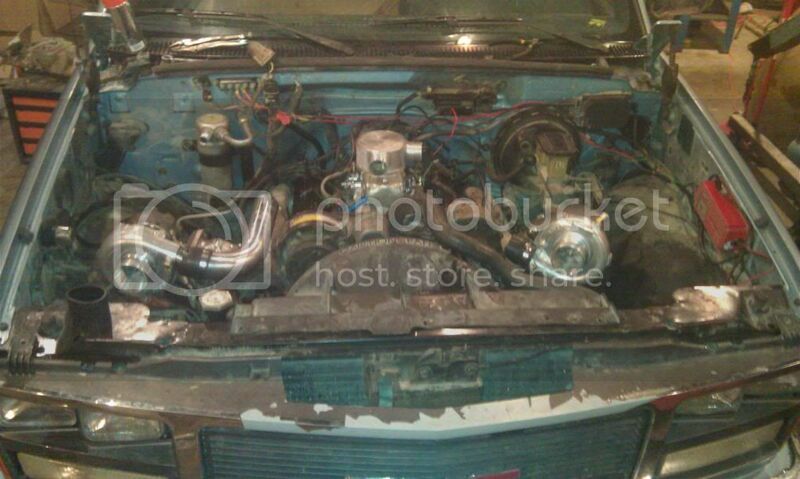 I've found 1989 Chevy S10 with 9" rear-end with 3:73 and posi in it. back halfed with 10 point cage lexan windows. Im not sure if i want to build a high compression engine or supercharged/ turbo. any thoughts which i would be happier with? my only thoughts are i want 383 with 6" rods and at least a steel crank forged everything else. Low budget and supercharged/turbo don't go together. I would build a high compression 6" rod motor. With that light truck it should be a good combination. You can always throw nitrous at it too. I have 3 turbo's a master power t70 .96 A/R and 2 ebay cheapys t3/t4 i have the whole setup still for twin turbo on sbc for my gmc but i was using manifolds i would rather build headers for S10 tho. biggest thing im scared about high compression having valve Clarance issues. 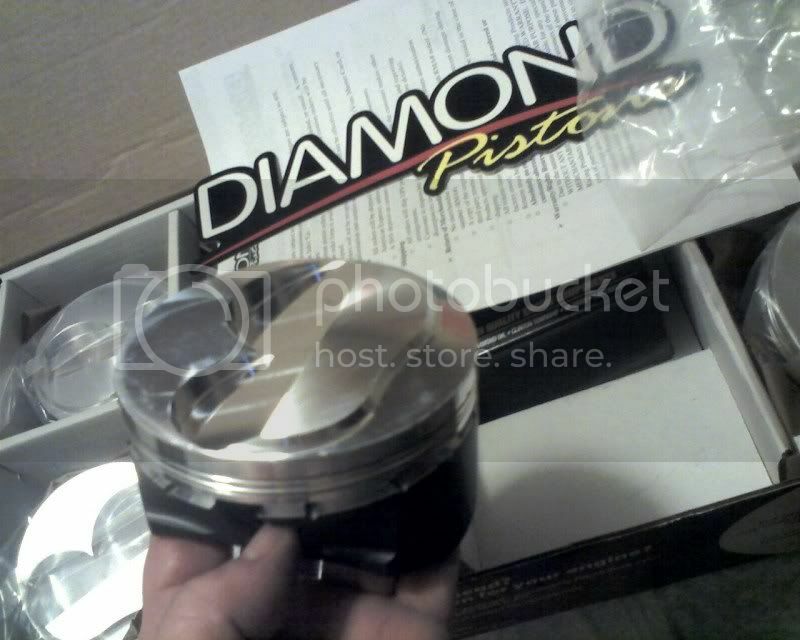 Good example is the Diamond pistons I have in my 408. Basically 13.5:1 compression .700" lift and over .100" clearance piston to valve. Deep valve pockets are standard on this type of piston. Food for thought if you get a good race only piston you don't usually have to worry about it. You do have to check it of course. Bang for the buck that may be the way to go.